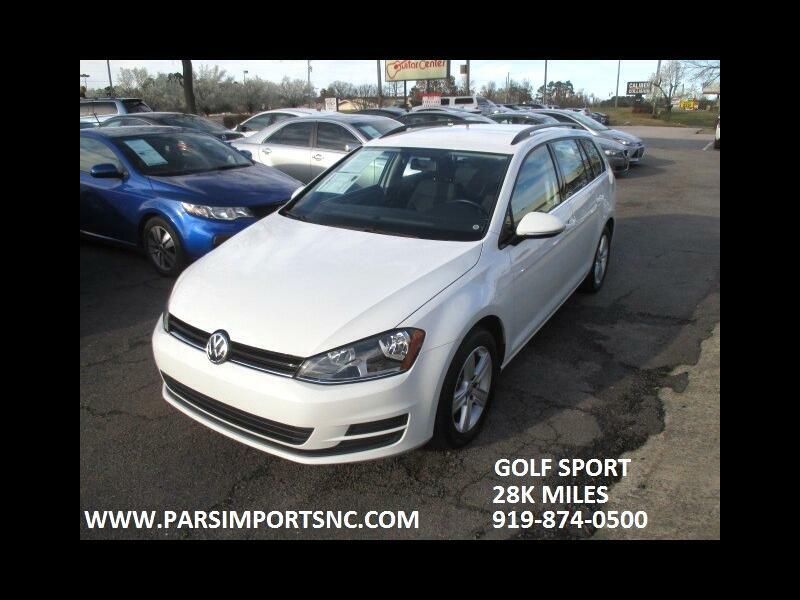 Carfax Certified , No Accident History , Loaded with all Power options, Leather and alloy rims. In new condition, Low miles for 2015. Please visit our web site at www.parsimportsnc.com for Carfax and Financing.